Join the rush of players looking to collect their KeyForge decks at the Pre-Launch, and you can even claim some cool swag! After you learn to play the game in the store, you can collect a special KeyForge lanyard and glossary card (while supplies last). Then, after you purchase your Archon Deck, you can claim a pin for your favorite House (again, while supplies last). The Crucible, the world of KeyForge, is a place of many quirks, constant change, and ever-evolving delights. Come discover this world, this game, its many Houses, and their species, cultures, and technology. Come play. Have fun. Gain swag. Your early access to the Crucible opens on November 10. 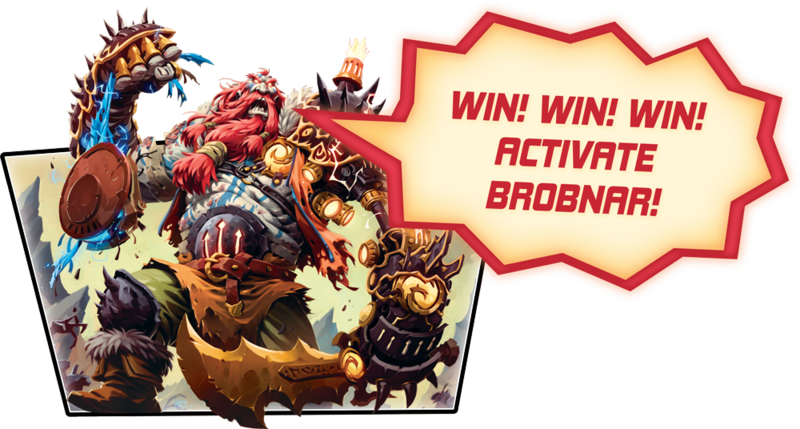 Attend the KeyForge Pre-Launch at a participating retailer near you!